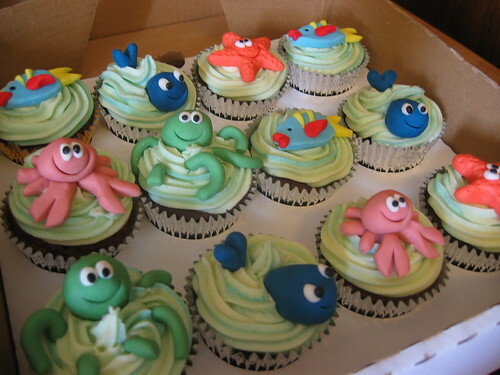 How fab are these adorable sealife cupcakes? Ideal for the increasingly popular swimming party! From £2 each (minimum order 12).